NOTE: Pickup and Drop off traveling time are included in the lesson hours above. It starts from appointment time of your pickup. Pickup/Drop off is available from the hotel in Hakuba Village. Pickup time is available from 5 hours during the peak season such as Christmas holiday and Chinese New Year holiday. The prices above is upto 3 persons in a group. Additional 3,000 yen per person will be charged if the group has more than 3 persons. Note: The lesson hour starts from pick up appointment time. Lunch time and break are included during the lesson hours. 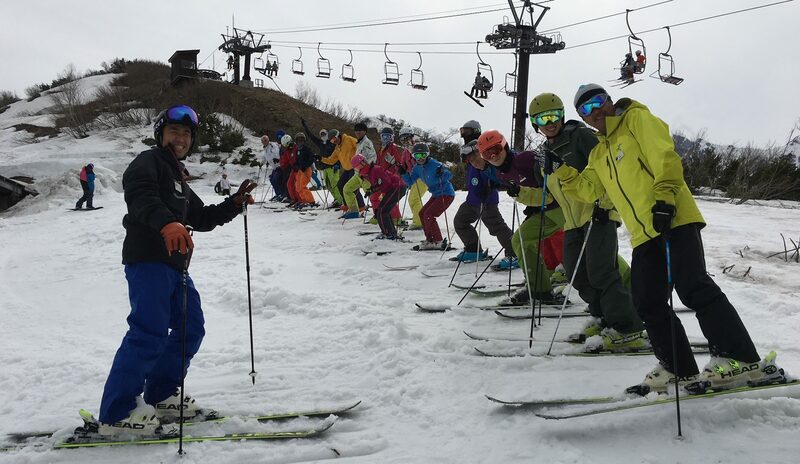 *Group Lessons are available for Skiers. 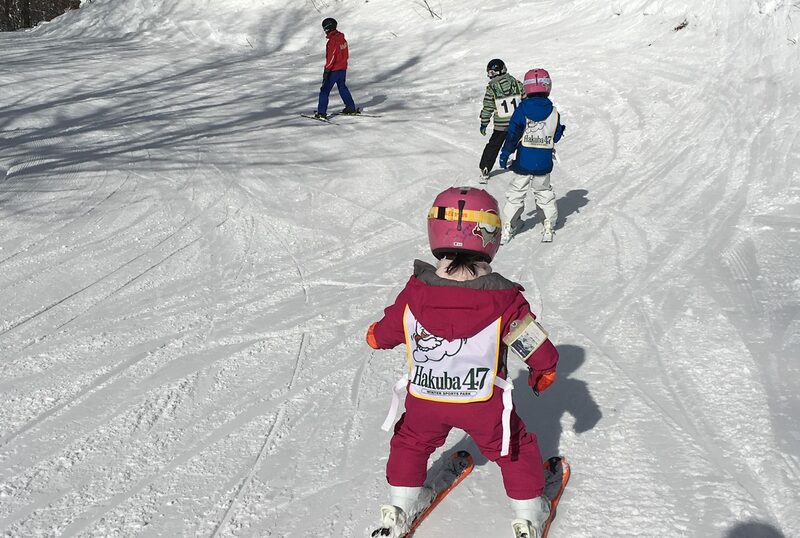 Not to be missed: Frank Club Program is an all inclusive kid`s club that provides full day lessons, lunch, rental equipment and for preschool kids – a complimentary lift ticket. 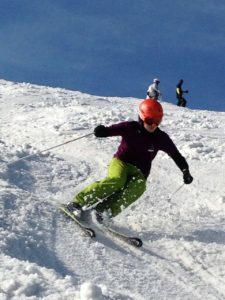 You need not bring their skis back and forth from the mountain each day, and you can rest assured knowing that your children will progress their skiing in a fun, friendly and safe environment. Happy kids – happy holiday! Click here to find out which level you are in. Within the official boundaries of Hakuba47 resort there are some ‘members only’ tree riding zones. If you are riding an unpatrolled tree riding zone for the first time, this might be a good program for you as there are some crevasse and drops to deal with. Our instructors will take you to the members’ only tree riding zones when they are open and teach you how to start riding in the deep powder. Guest can rent gears with school discounts. *Please book your items when you book lessons. *Full refund for any cancellation made 7 days prior to the lessons. *10% of cancellation fee applied up until 3 days prior to the lessons. *50% of cancellation fee applied up until 1 day prior to the lessons. *No refund will be made for any cancellation made on the lesson day or now show. *Any promotional plan cannot be cancelled but can be modified the dates.